The Florida Surety Agents Association (FSAA) held a meeting on Friday, January 21st in Winter Park, Florida. There was much discussion regarding pretrial release programs, which are present in 28 of the 67 Florida counties. Read Jerry Watson’s exciting blog post regarding the huge win for the American Bail Coalition and the deserving men and women in the bail bond industry. 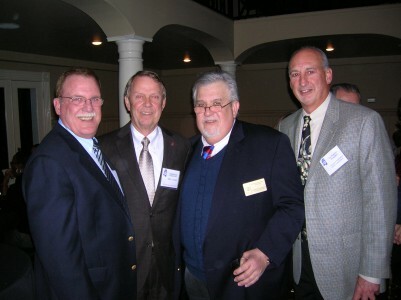 The Mississippi Bail Agents Association had its annual board of directors meeting on January 4, 2011. It took place at The Old Capitol Inn located in Jackson, MS.
By now you have probably read the recent press release from the American Legislative Exchange Commission (ALEC) on the mythical link between jail overcrowding and the commercial bail bond industry. 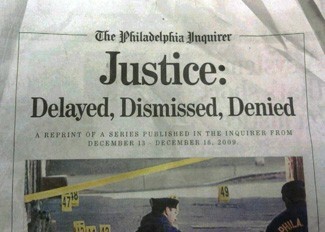 The Philadelphia Inquirer ran a series of articles from December 13, 2009 through December 16, 2009 on the criminal justice system in Philadelphia. AIA highlighted the “Philadelphia Series” in four installments of Insight. As ExpertBail has gained momentum over the past 4 months, more and more people are being exposed to this great brand’s story. 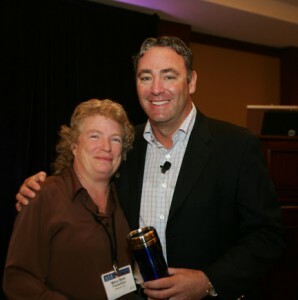 In fact, we recently caught the eye of an organization called Marketing Profs. Yes, you guessed it; EB2K is our “cool” way of saying that ExpertBail has surpassed 2,000 fans on Facebook. Many of you are probably wondering why we keep talking about this “Facebook” thing.